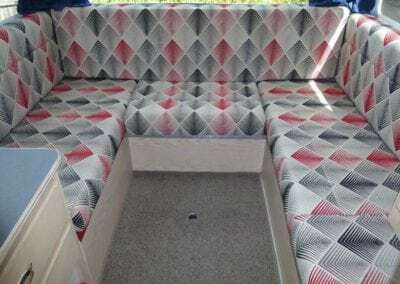 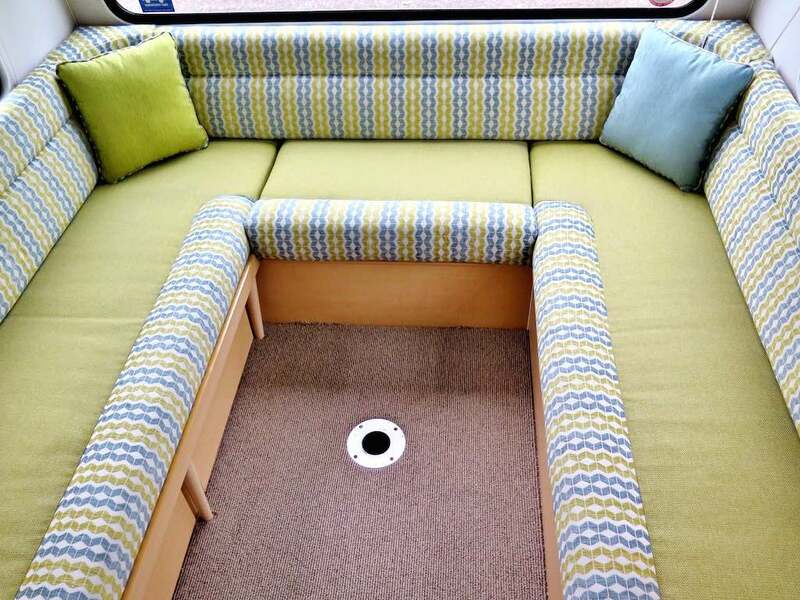 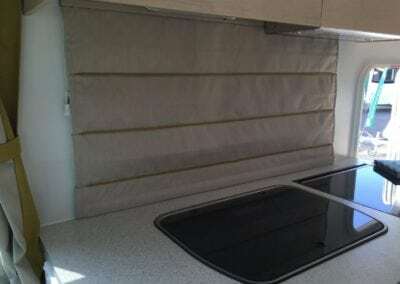 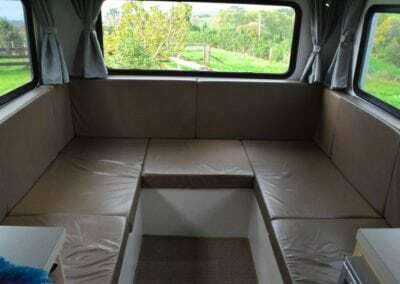 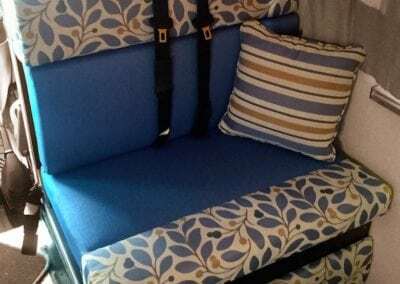 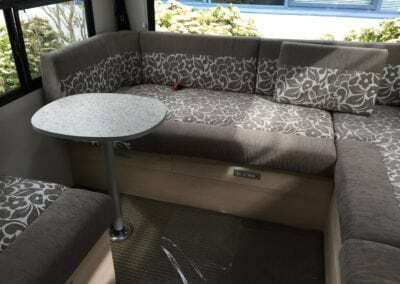 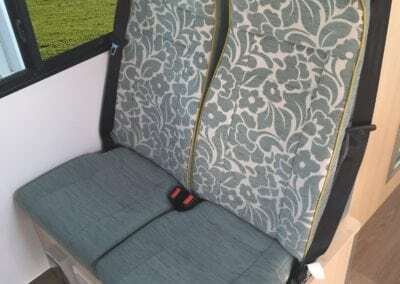 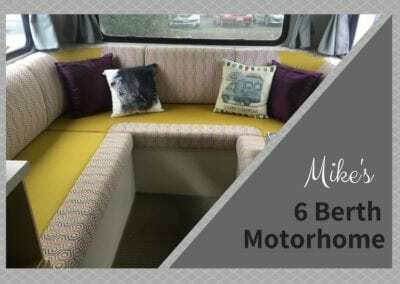 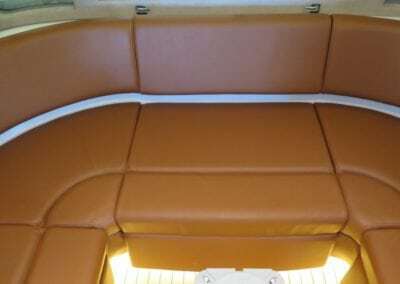 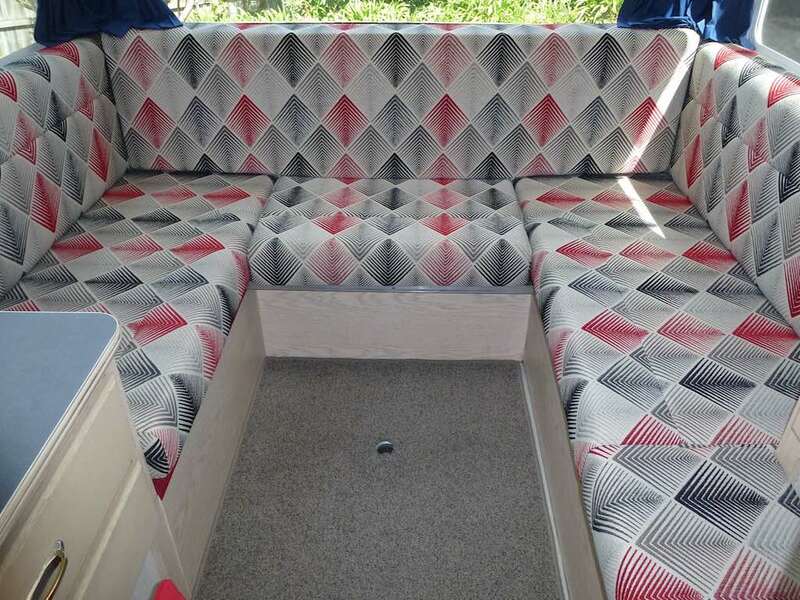 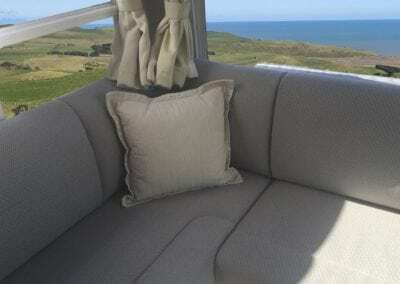 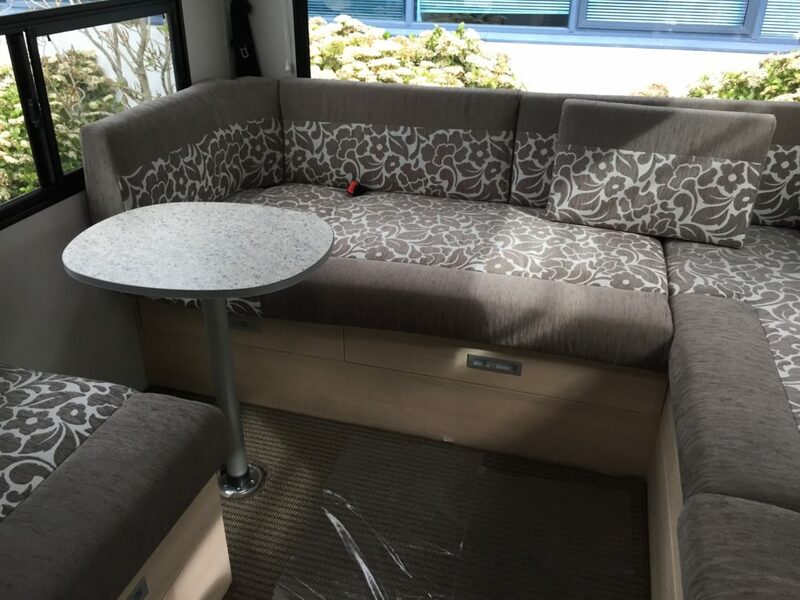 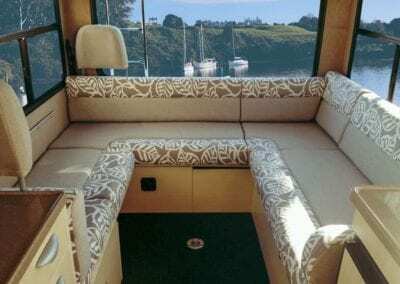 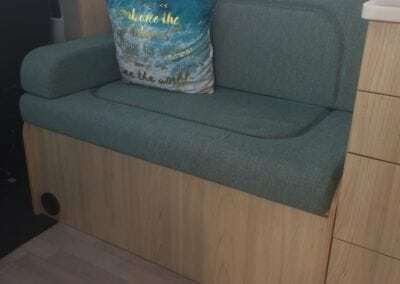 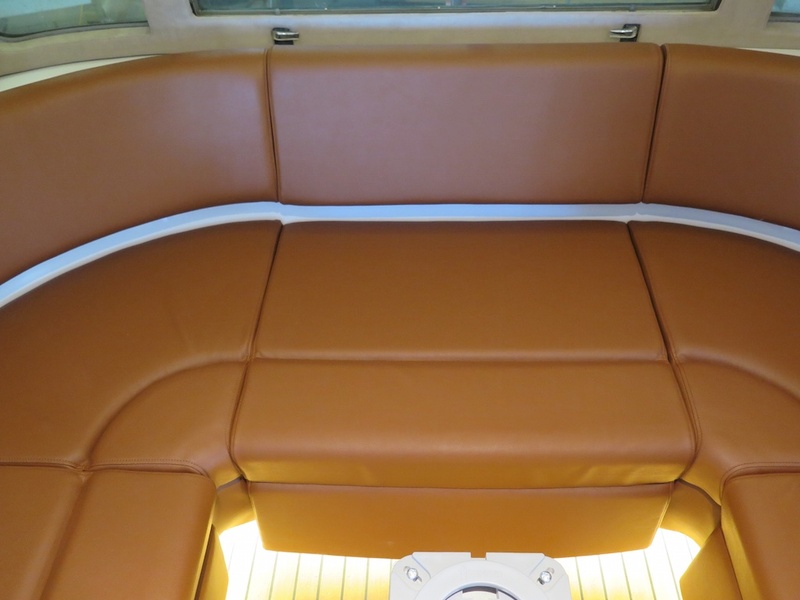 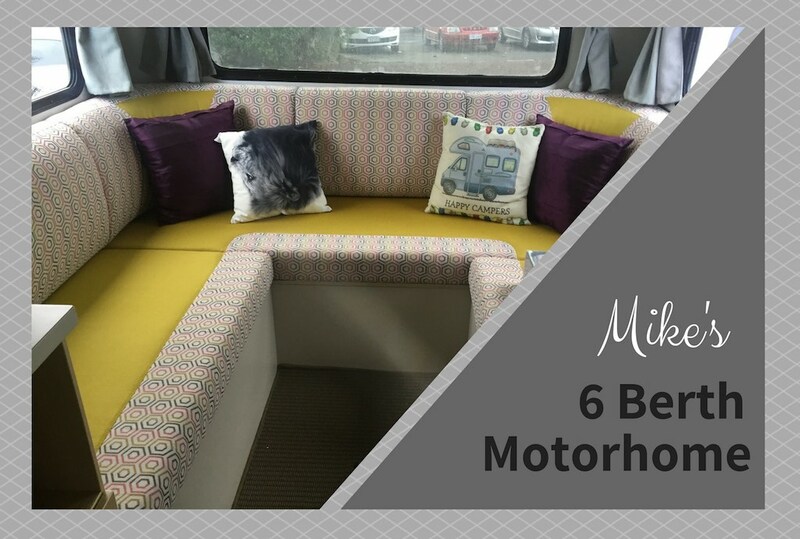 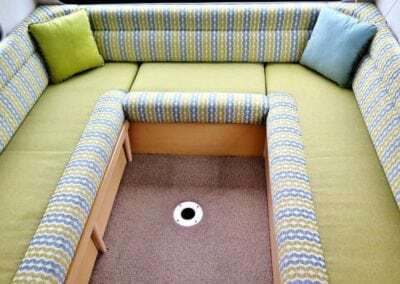 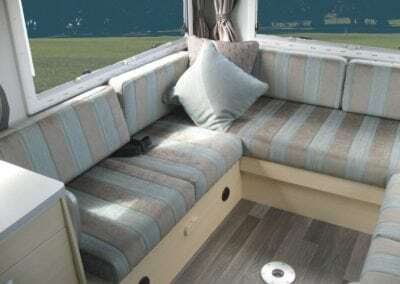 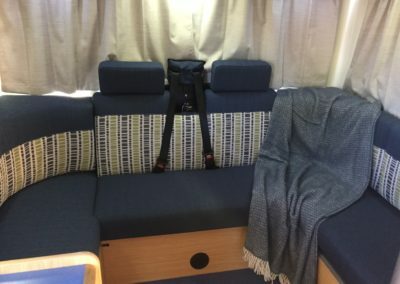 Your motorhome the way you want it - down to the last stitch! 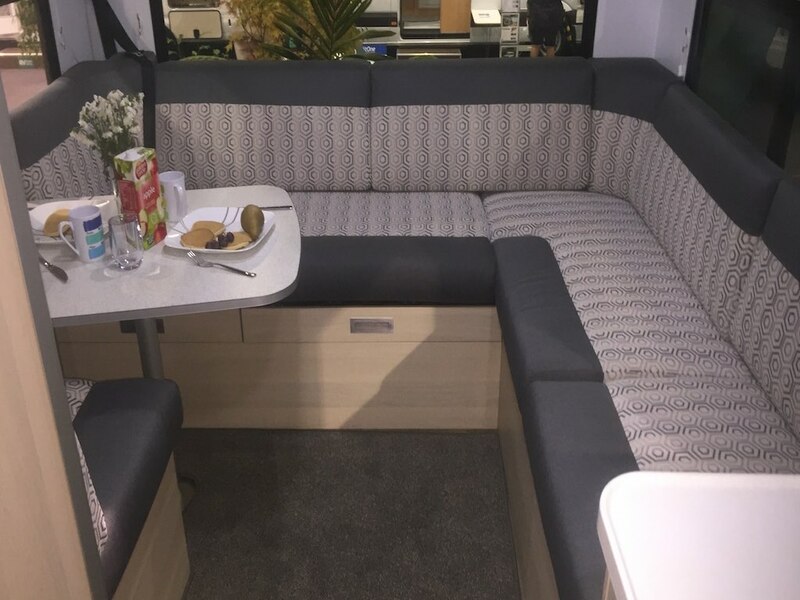 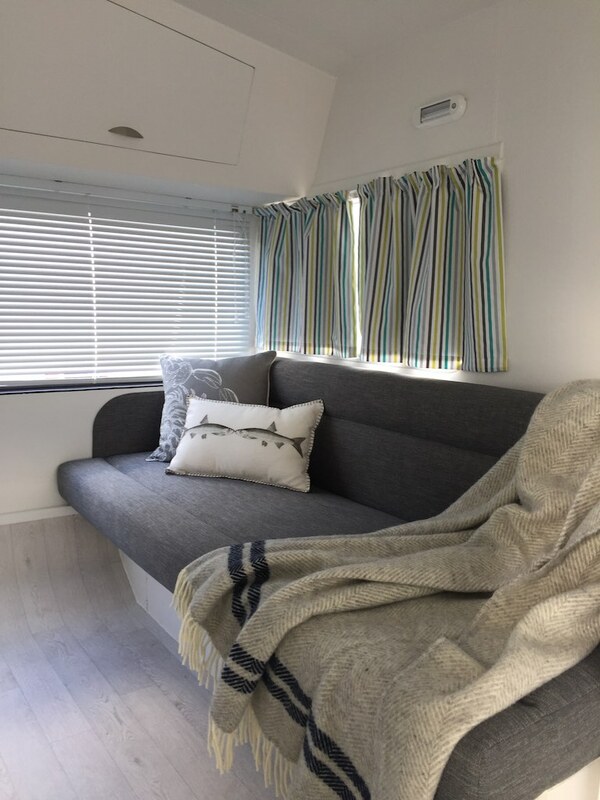 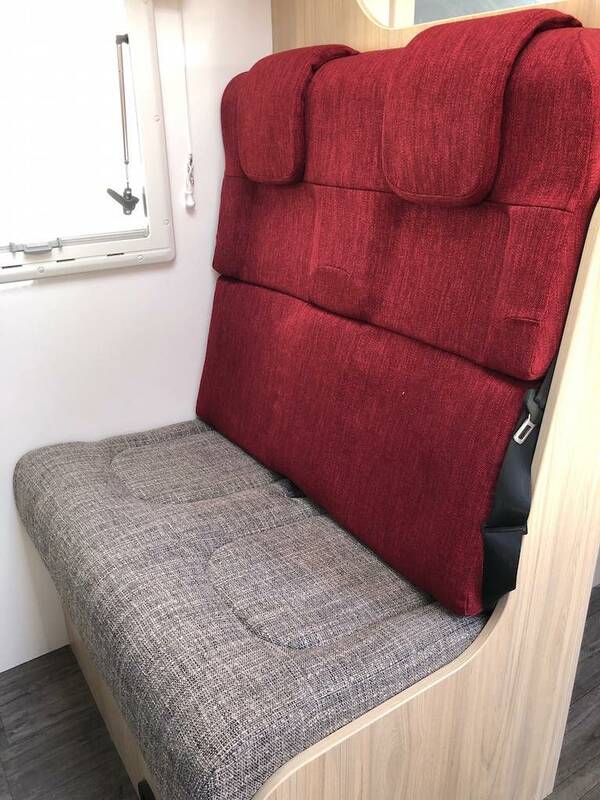 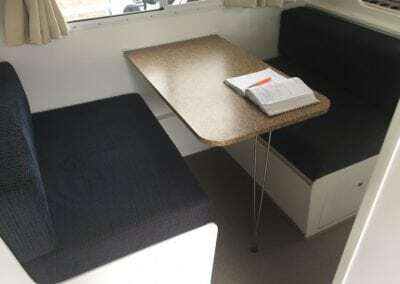 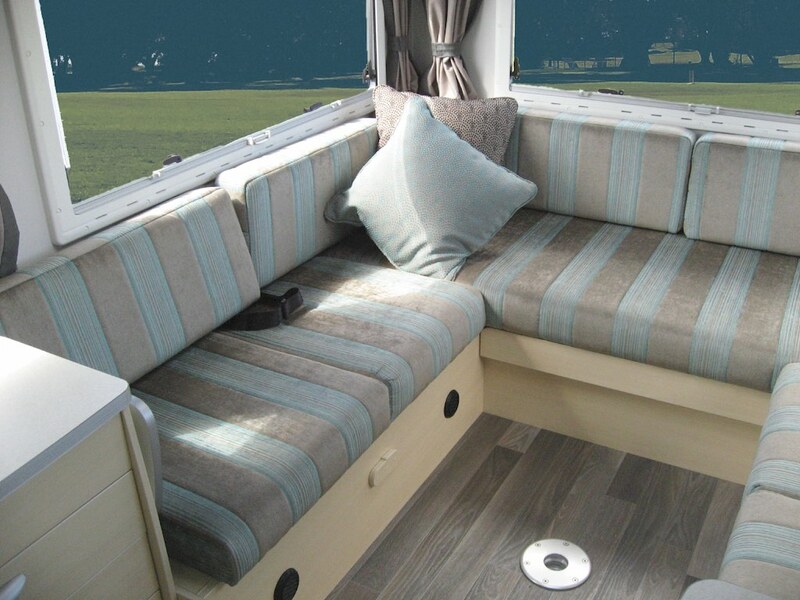 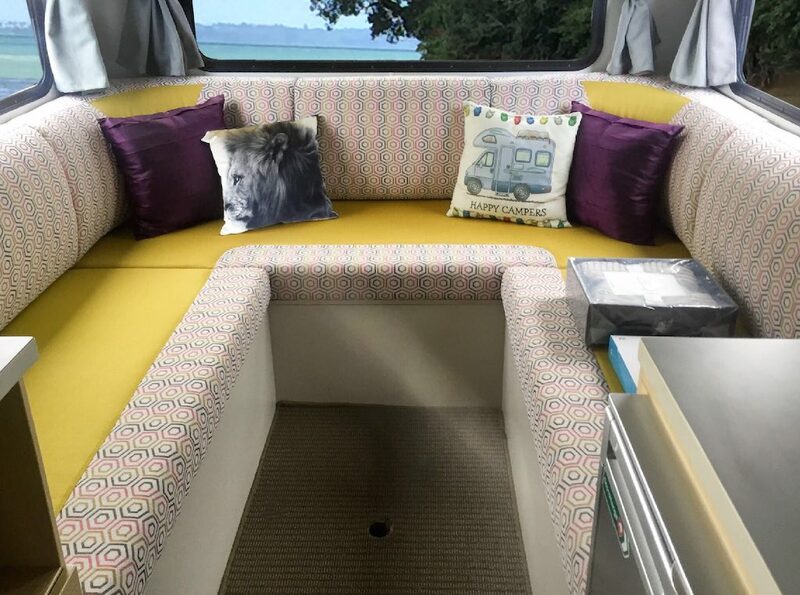 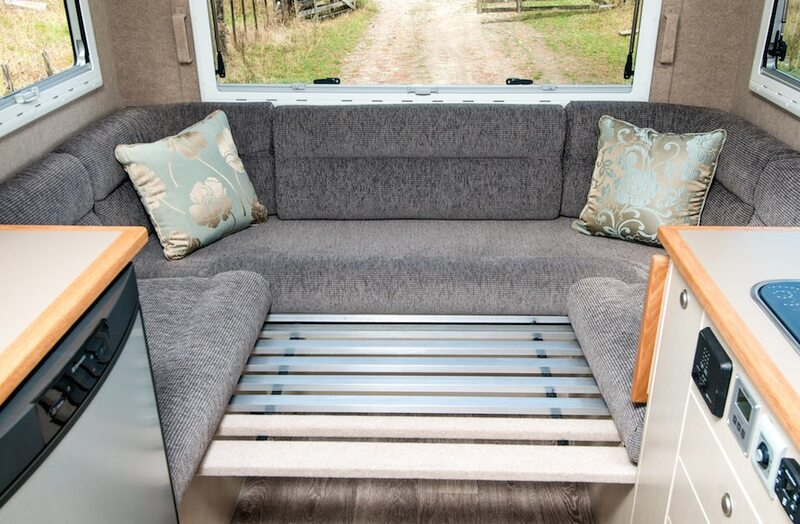 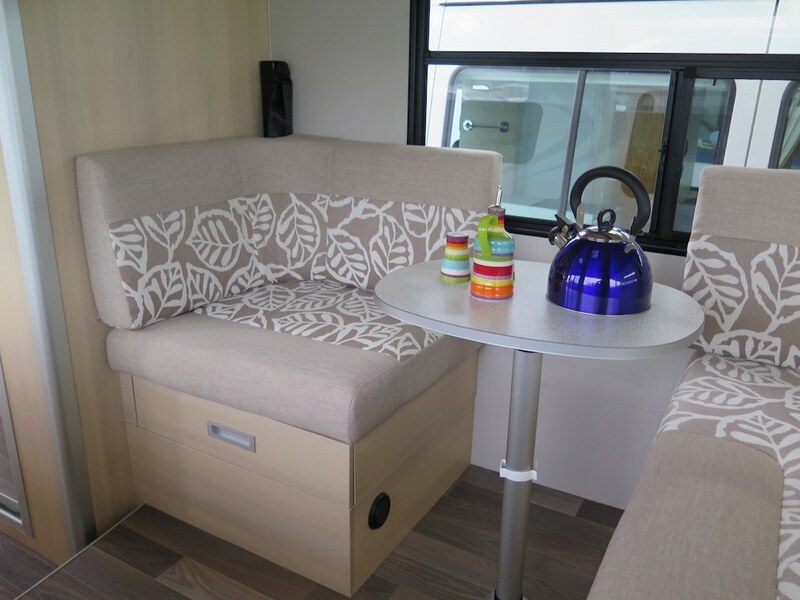 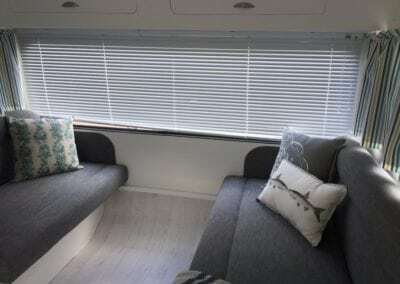 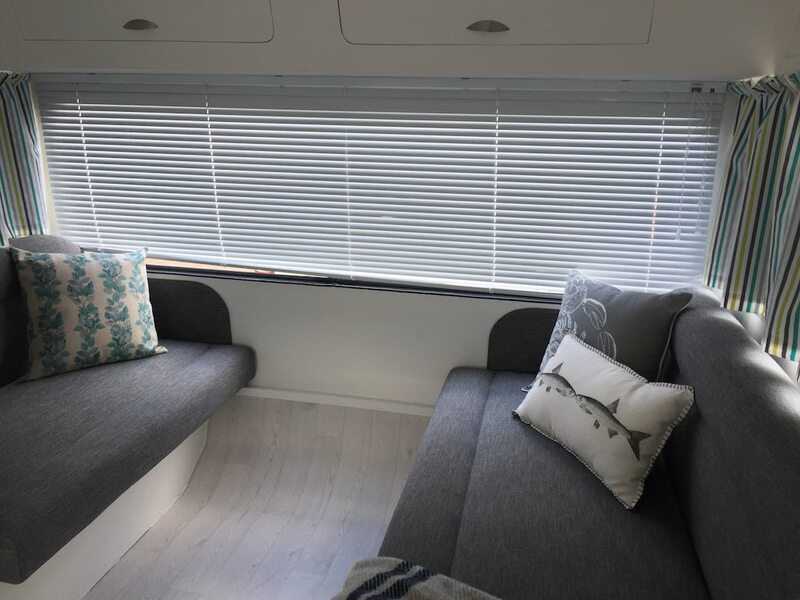 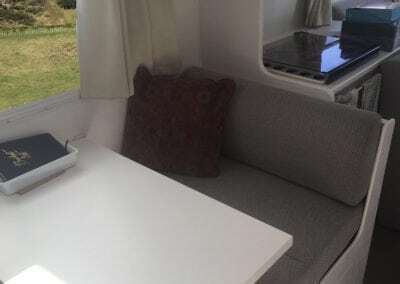 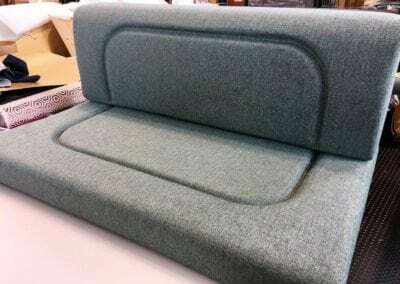 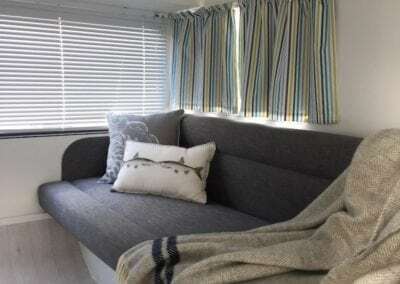 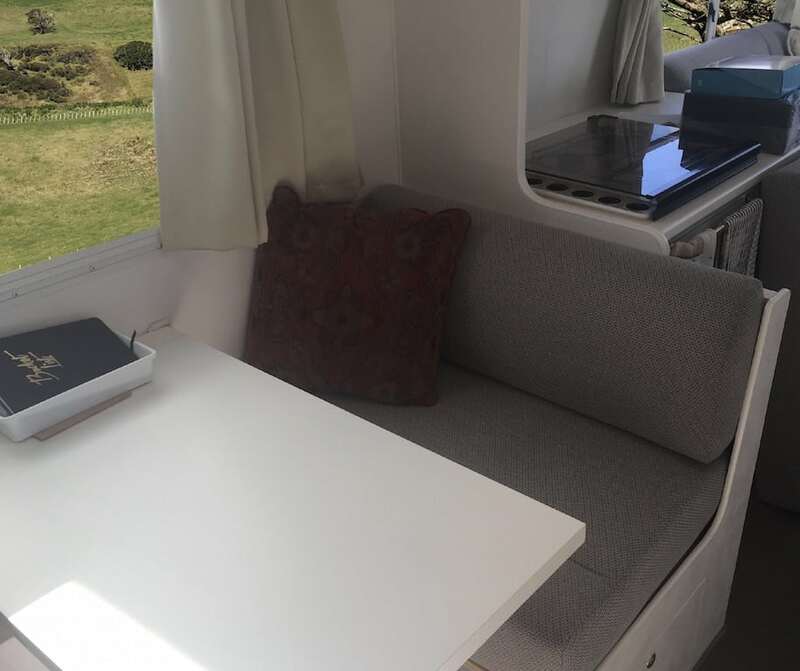 Our team of specialists produce soft furnishings for motorhomes and caravans to your specifications. 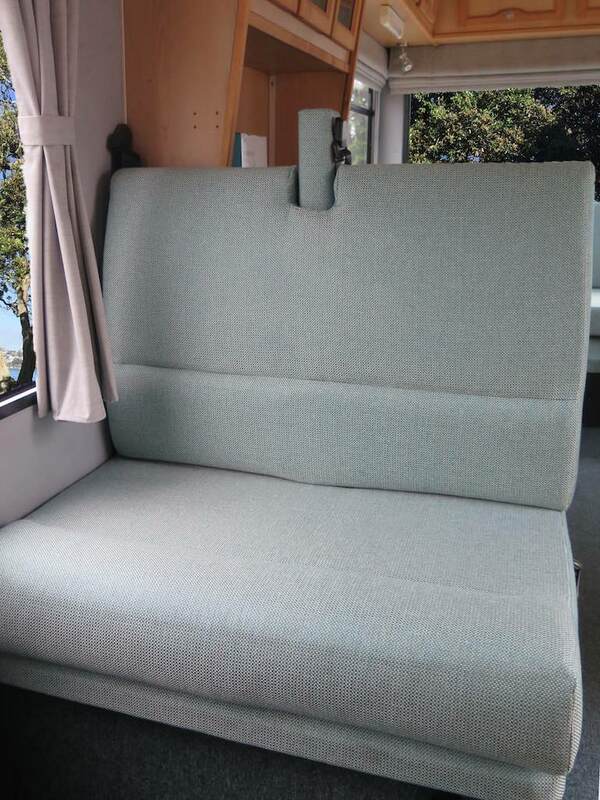 We also offer superior value fabrics made to withstand New Zealand’s conditions. 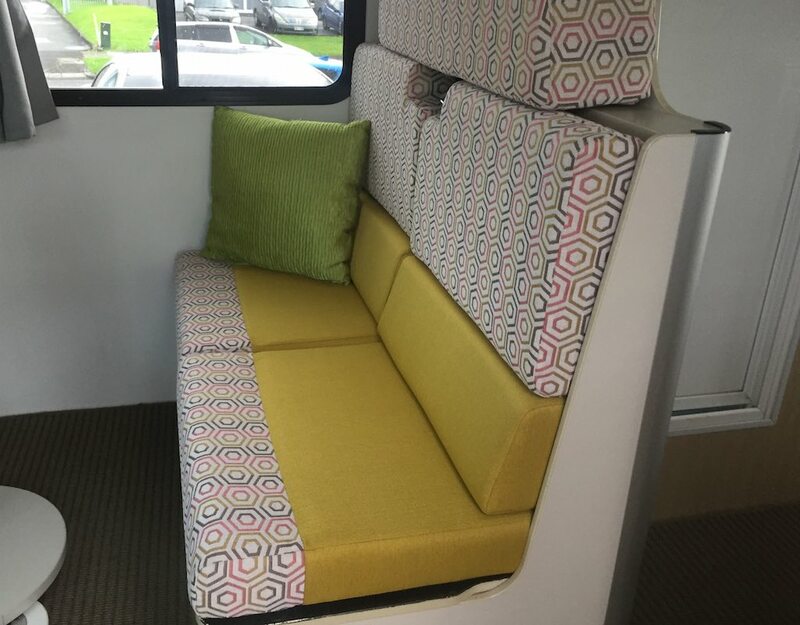 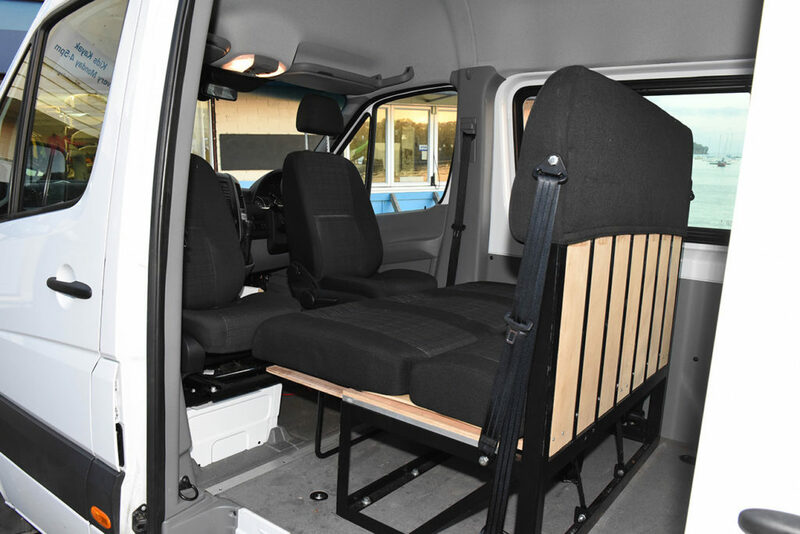 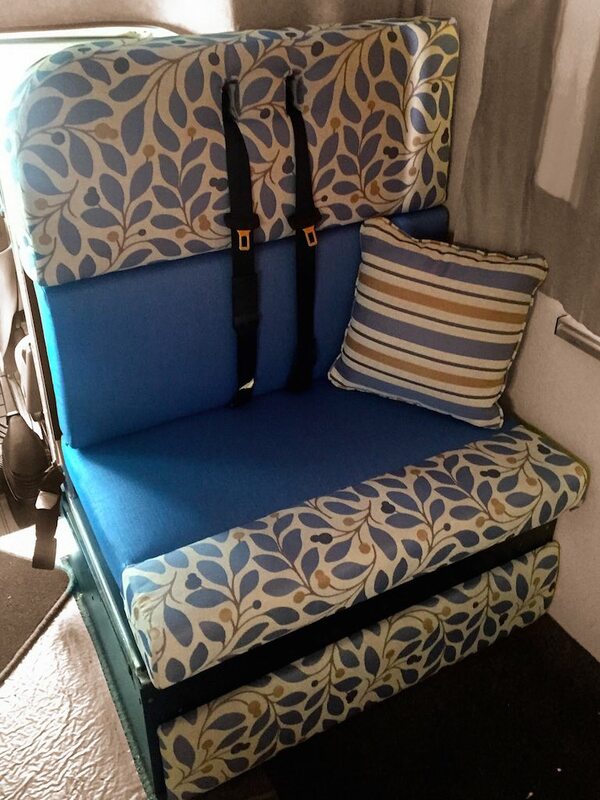 We’re big enough to handle fleets of vehicles and small enough to care for individuals with a great team of upholstery, cutting and sewing specialists. 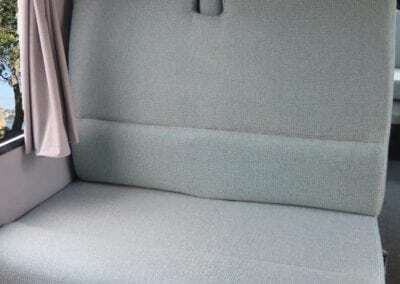 You can get your vehicle’s interior set up to your desire with our cost-effective, high-quality products. With us, you get access to the leading fabric houses in NZ. 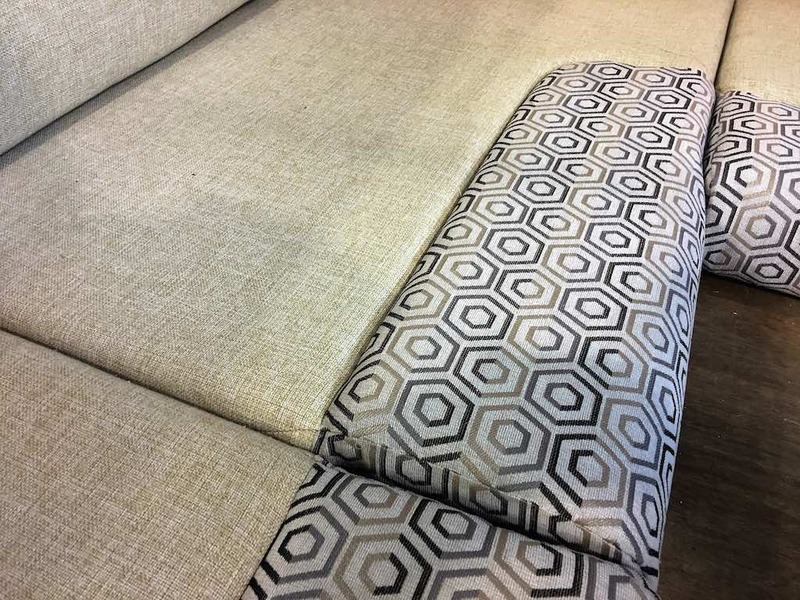 This means you get high-grade fabrics at a great price! 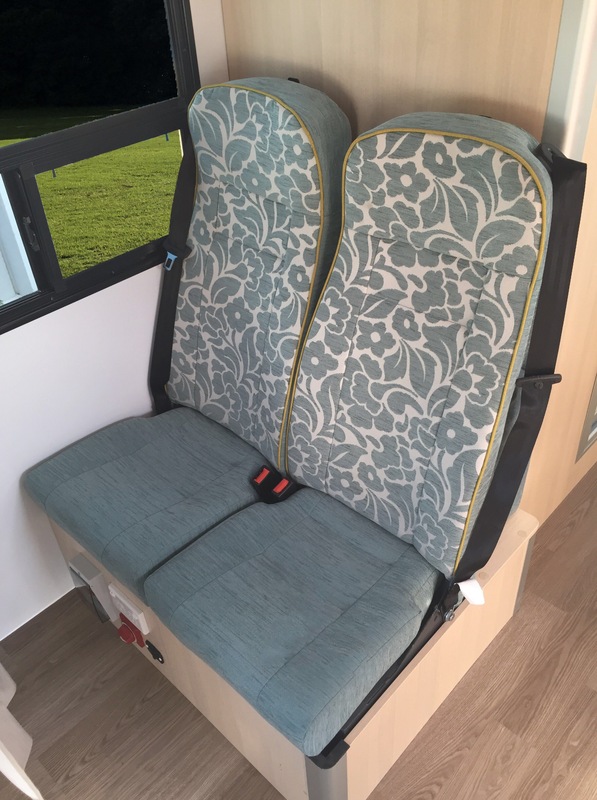 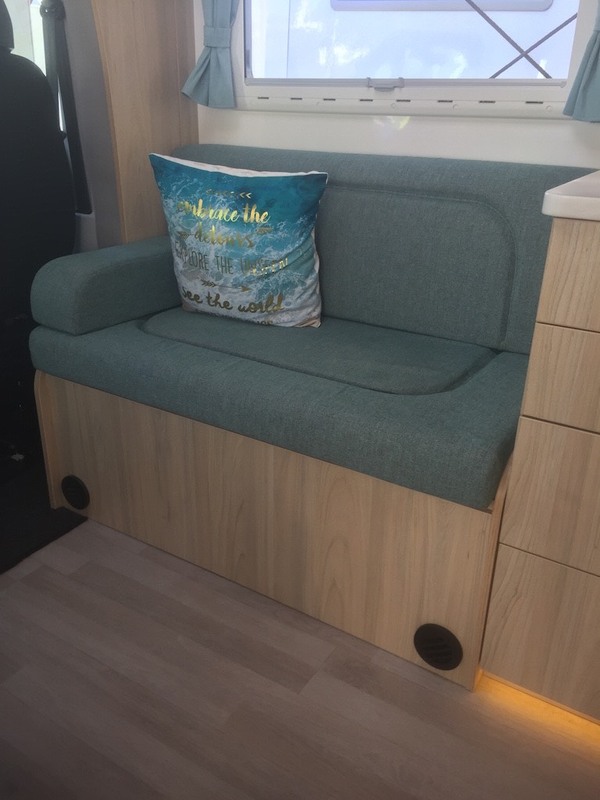 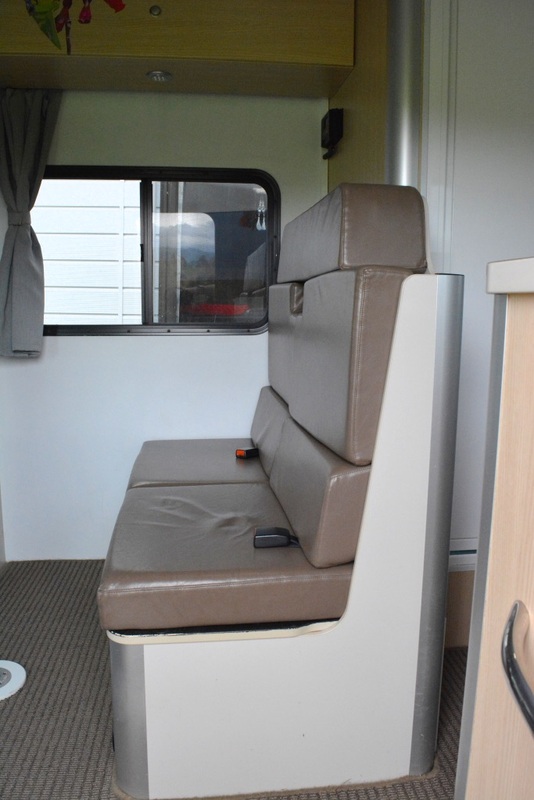 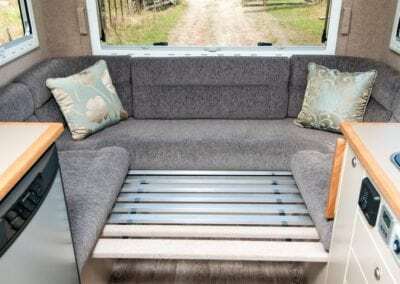 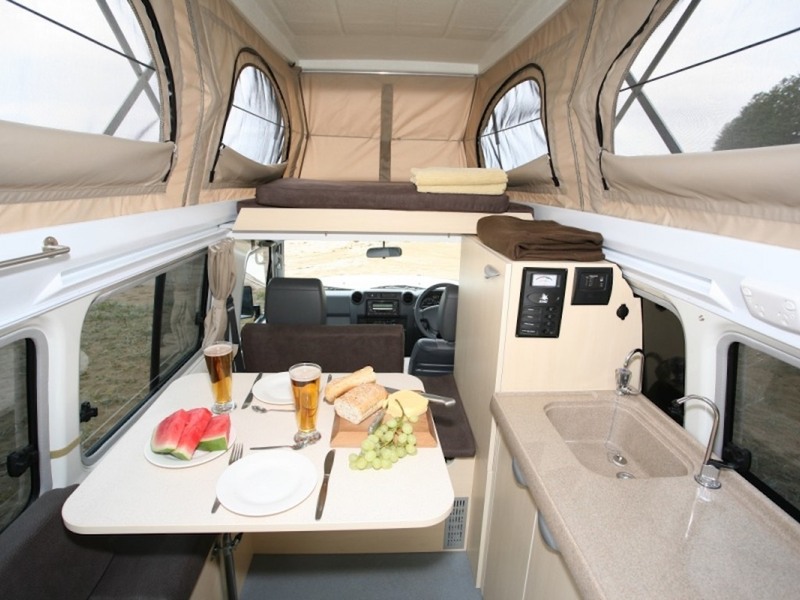 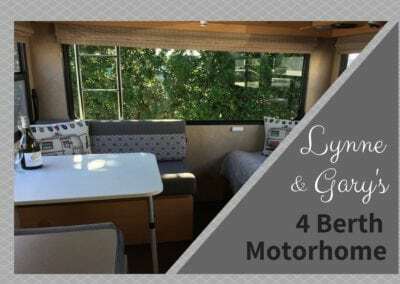 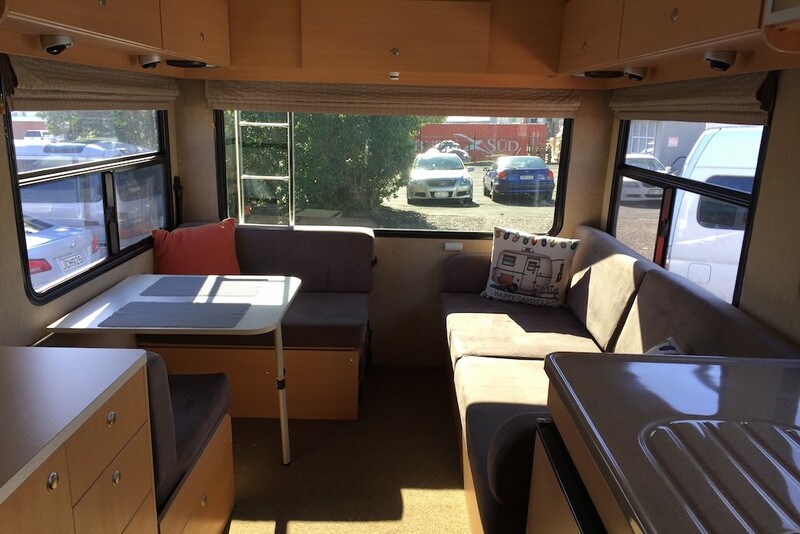 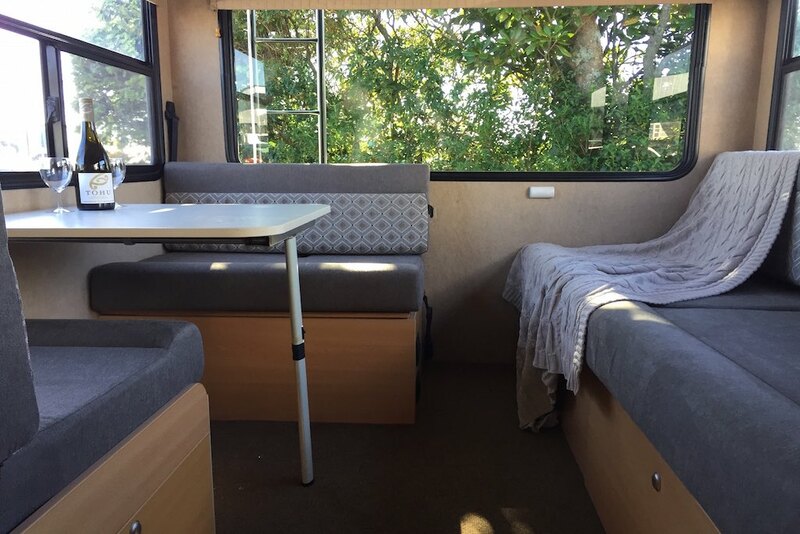 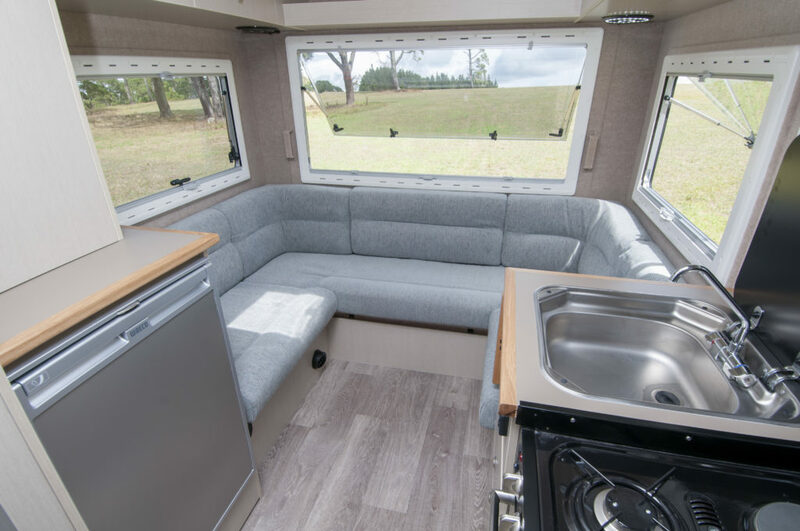 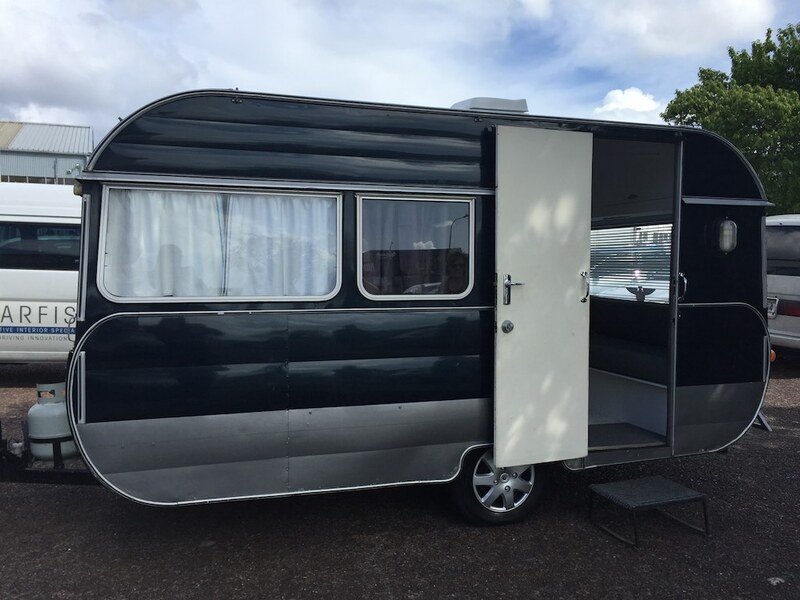 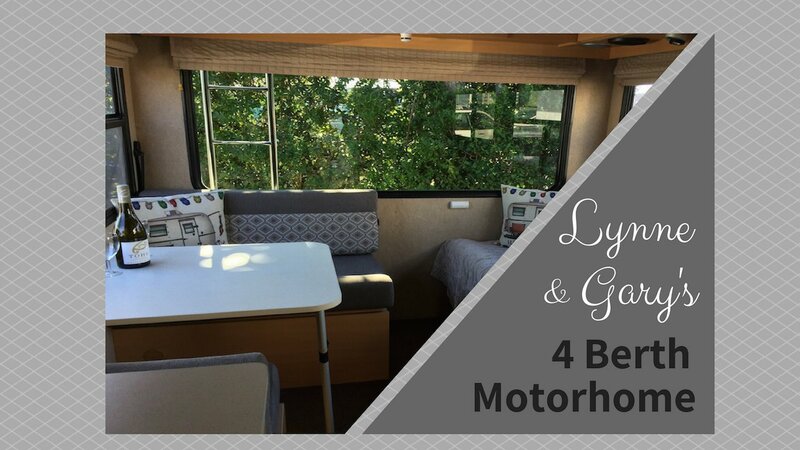 Customising your motorhome or caravan shouldn’t be limited to just a few options. 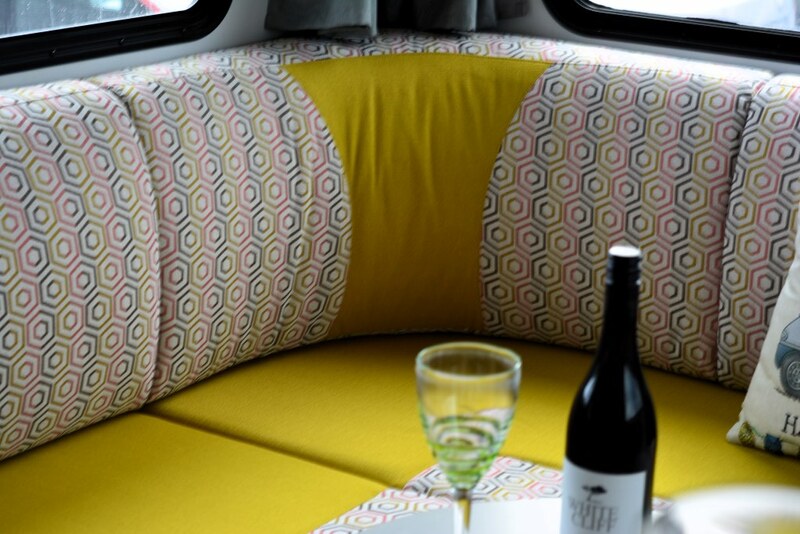 We open up a whole world of customisation possibilities to suit your needs and most importantly, your taste. 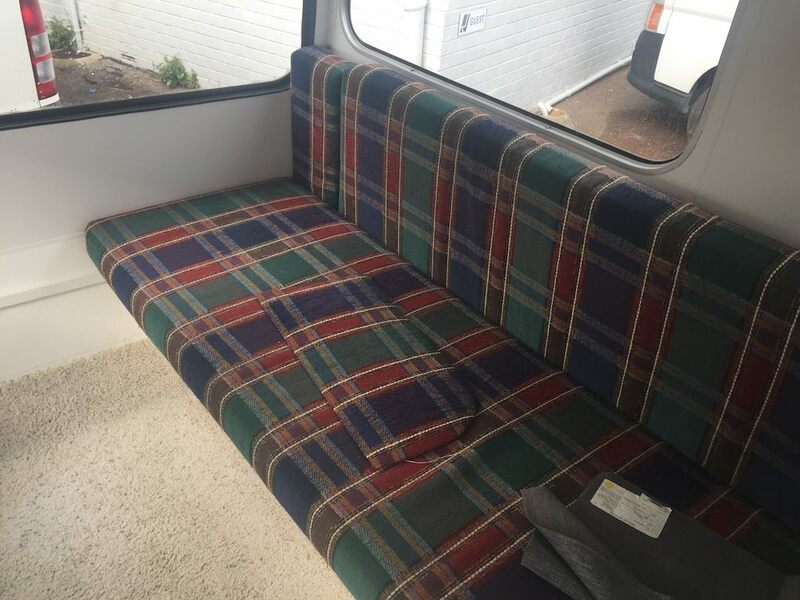 We’ve been doing this for a long time. 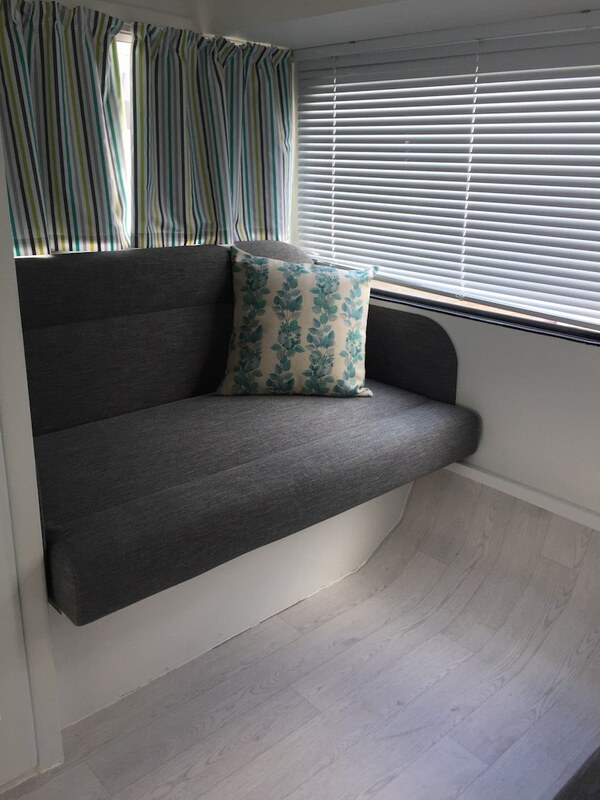 Our business dealings with both commercial and private customers has given us the expertise needed to fully understand what you want and how we can best serve you. 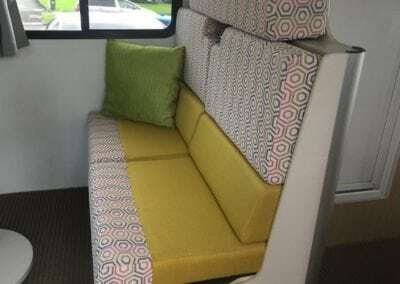 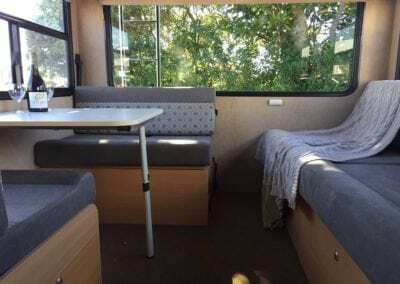 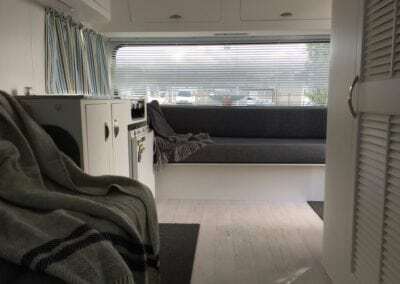 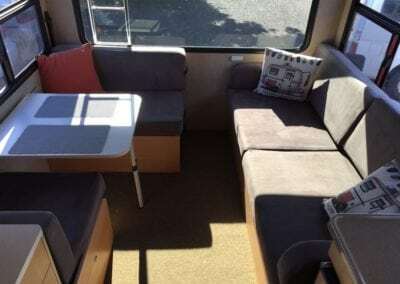 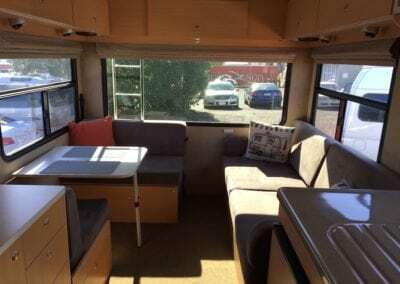 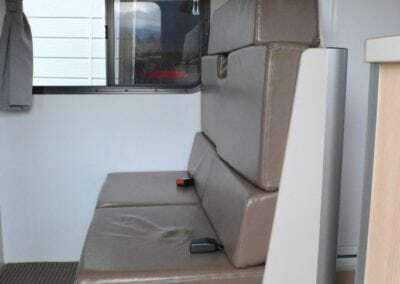 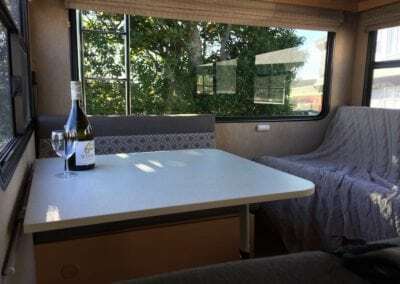 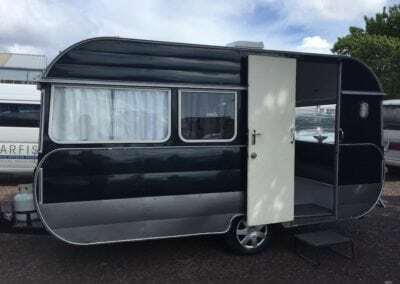 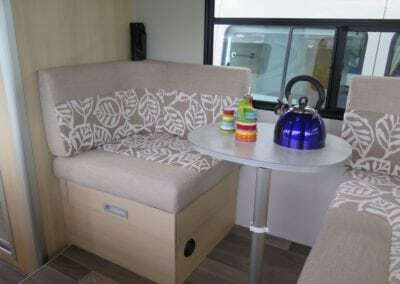 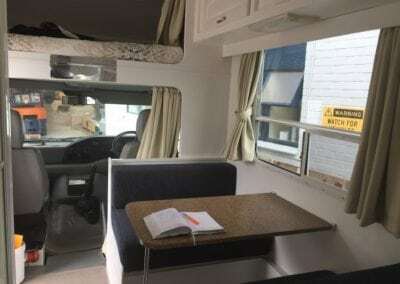 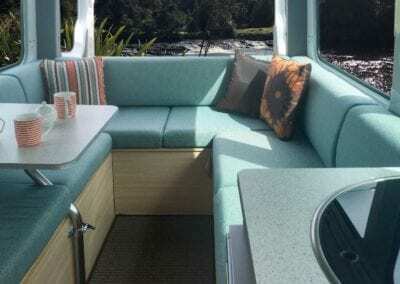 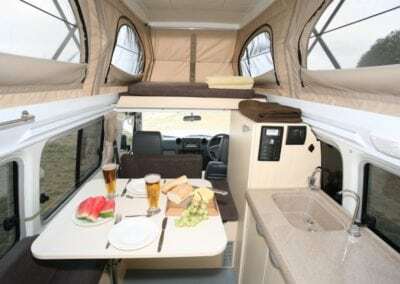 Smart two tone motorhome interior. 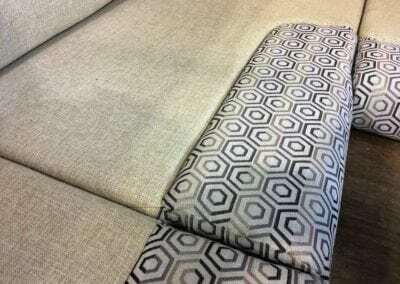 This smart two tone interior is trimmed in a grey and white geometric fabric with a charcoal accent. 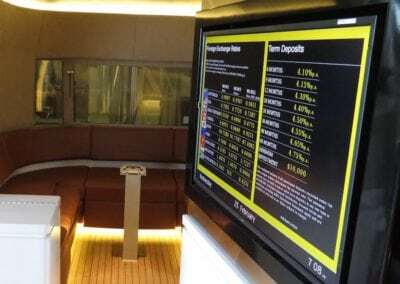 A custom fit out for a top financial institution’s mobile unit. 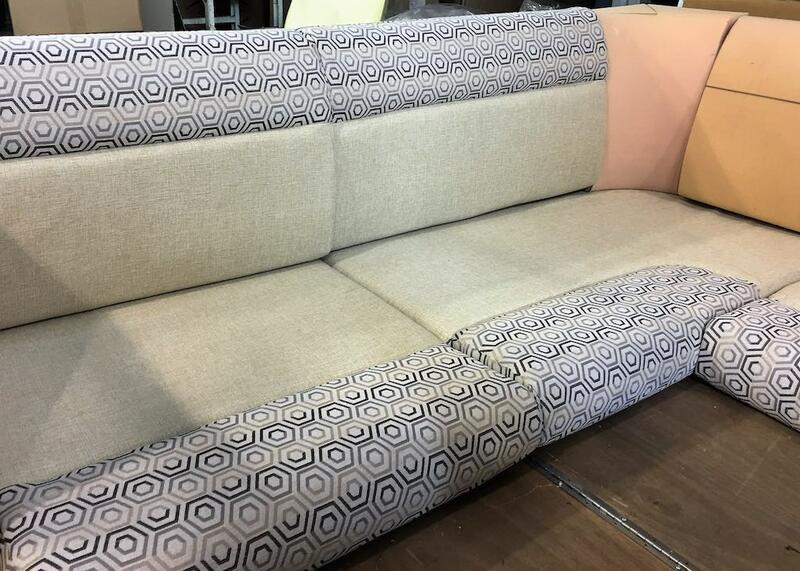 Made to measure and designed in-house for that perfect fit! 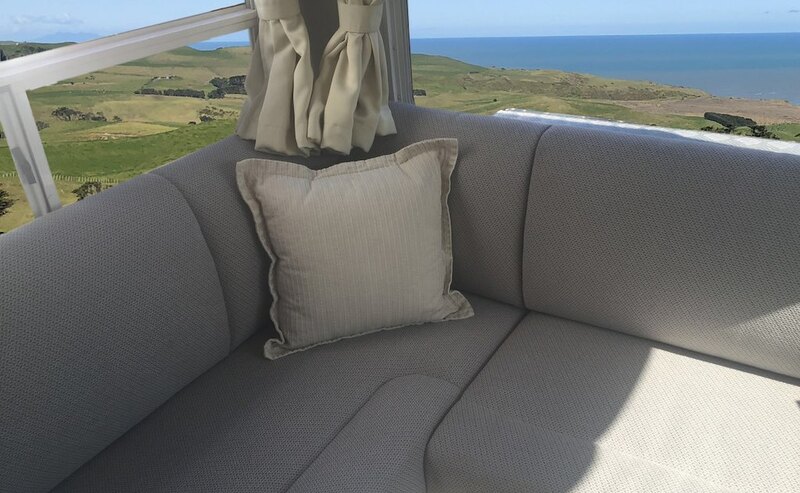 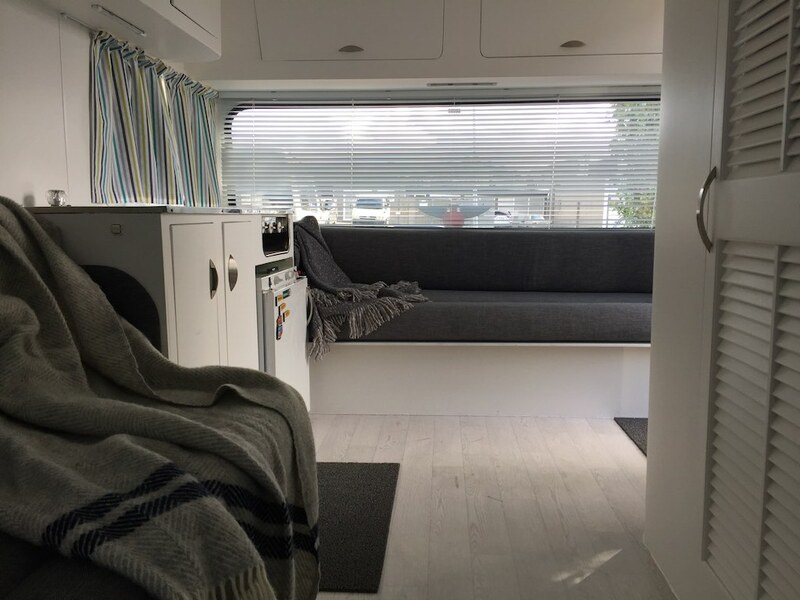 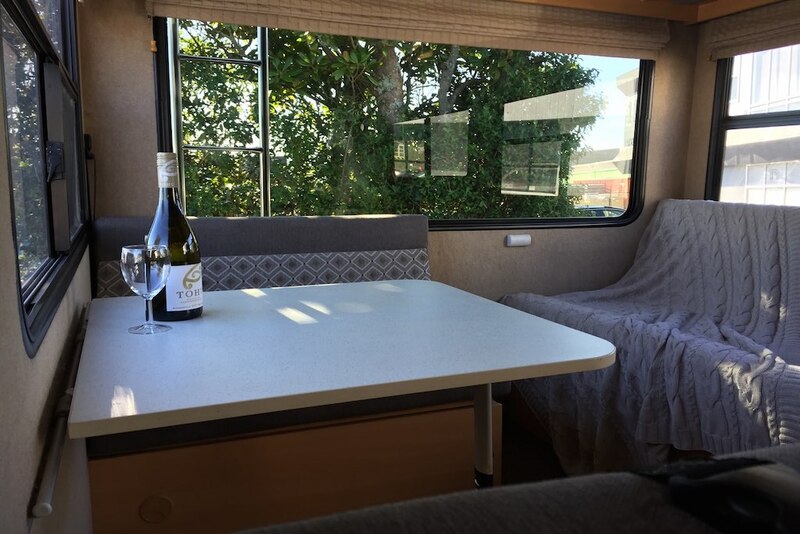 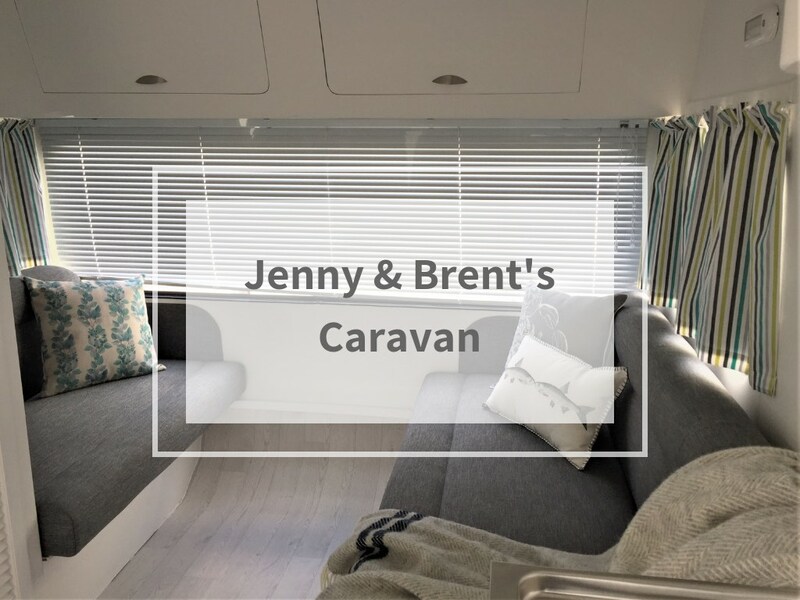 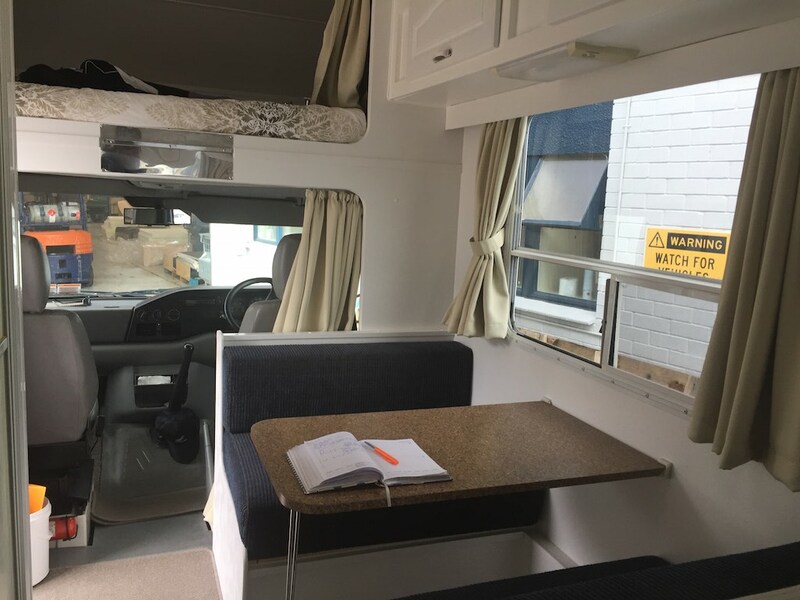 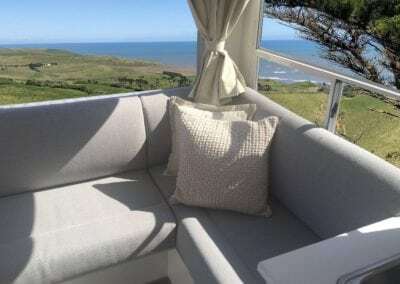 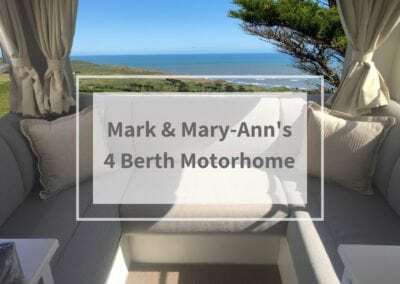 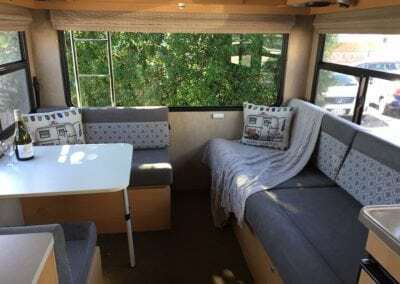 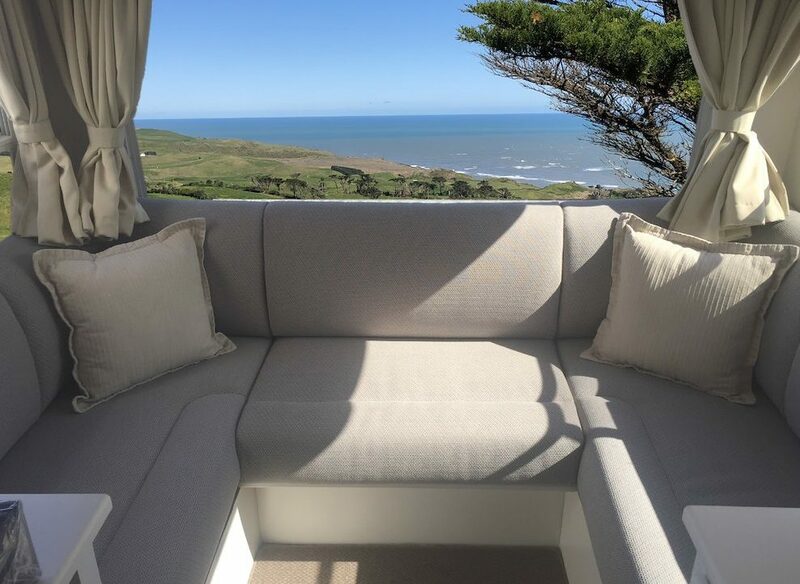 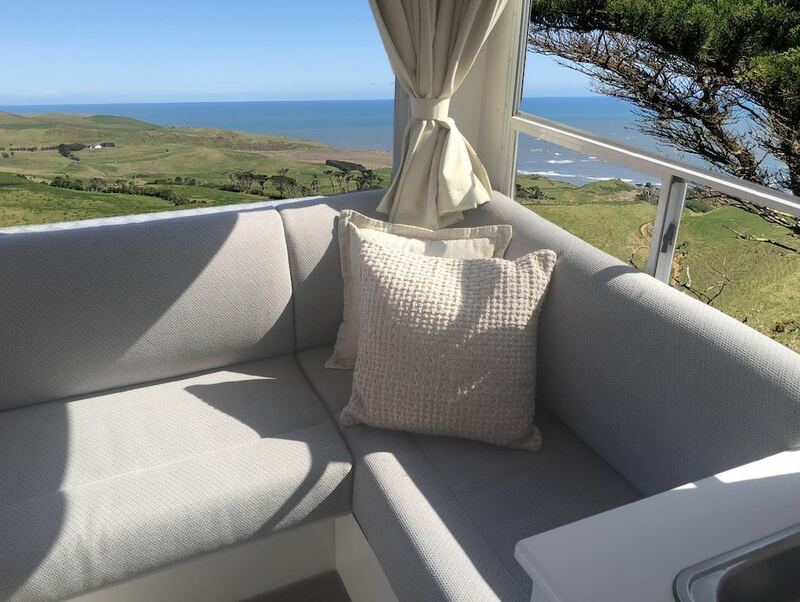 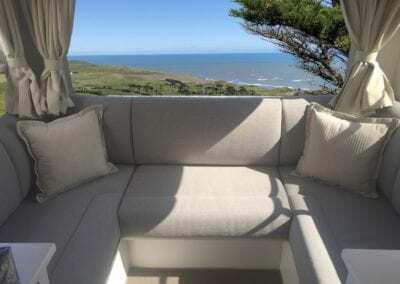 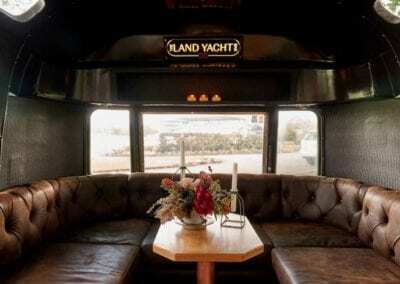 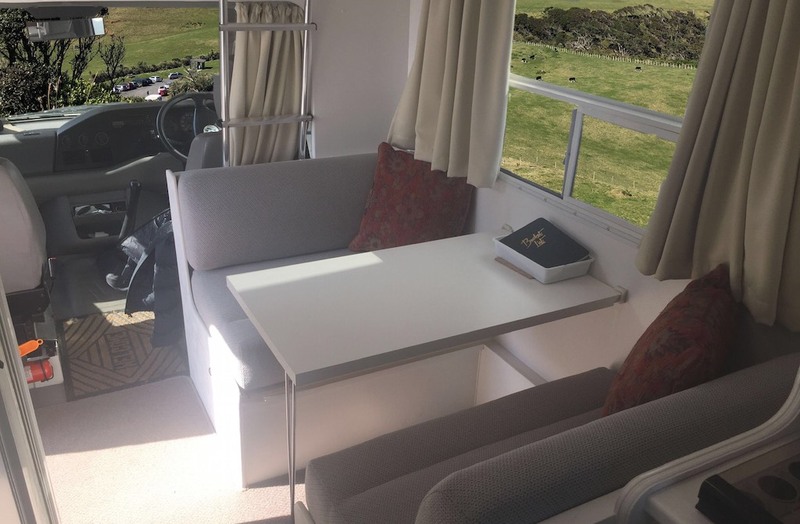 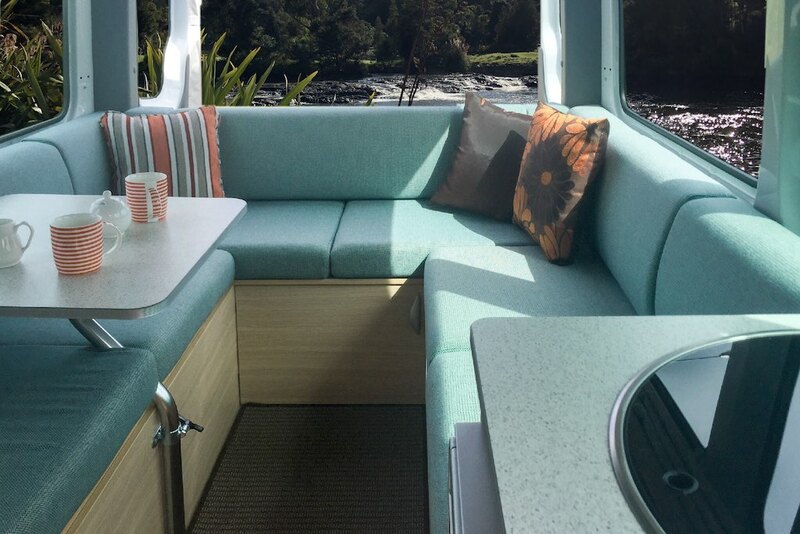 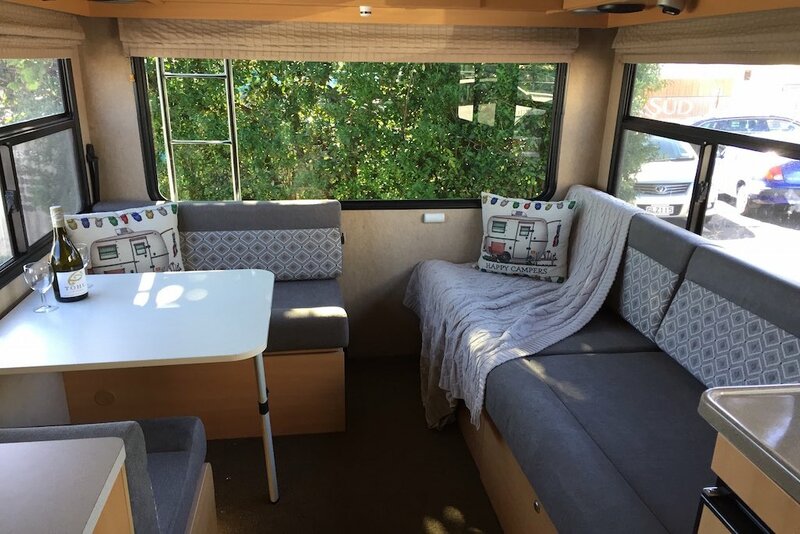 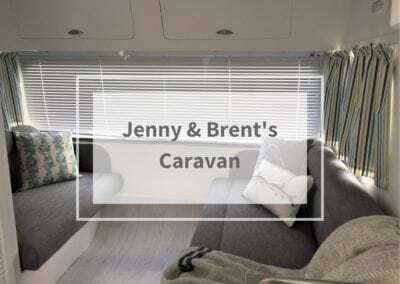 See how Mark and Mary-Ann’s refurbishment transformed their motorhome to a luxurious and elegant space. The interior is dated and in need of some love and attention. 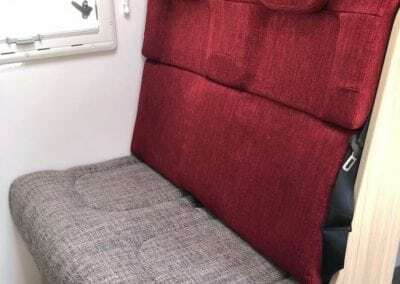 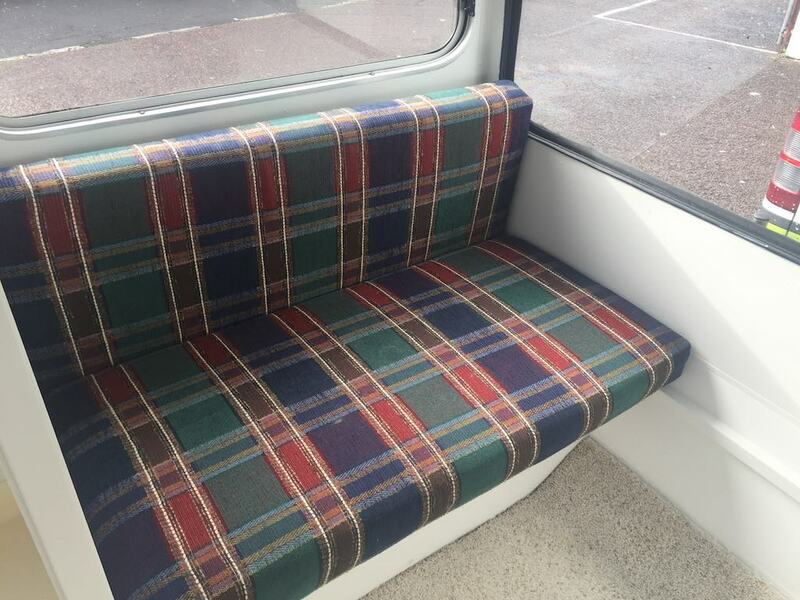 The dark coloured trim of the seating before refurbishment. 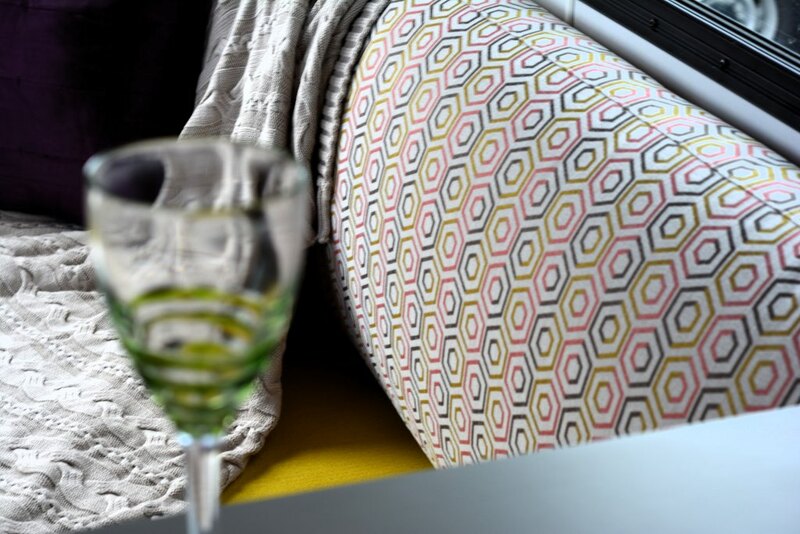 Keeping things simple by sticking to tonal colours right down to the accessories really makes a statement! 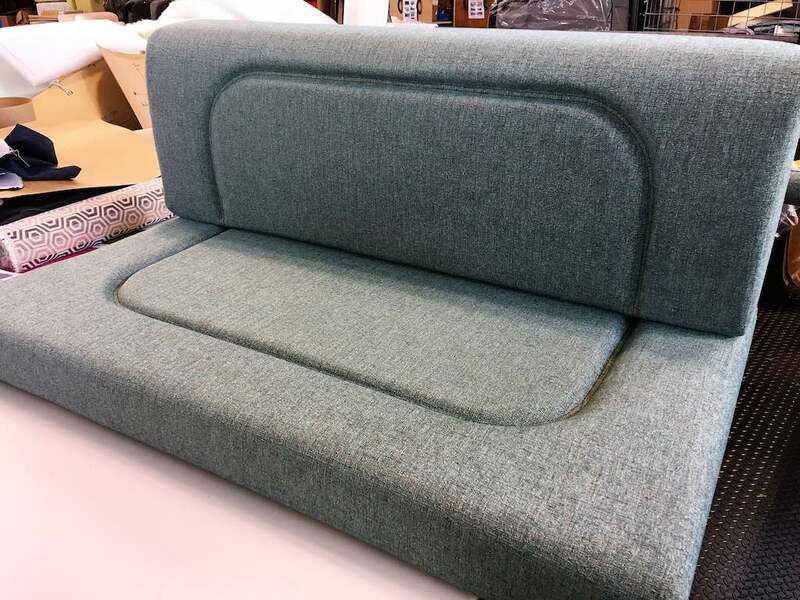 These lounge cushions are beautiful and modern in their tonal palette and clean lines. 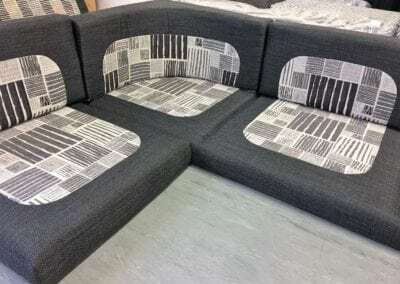 Dine in style in this lovely seating. 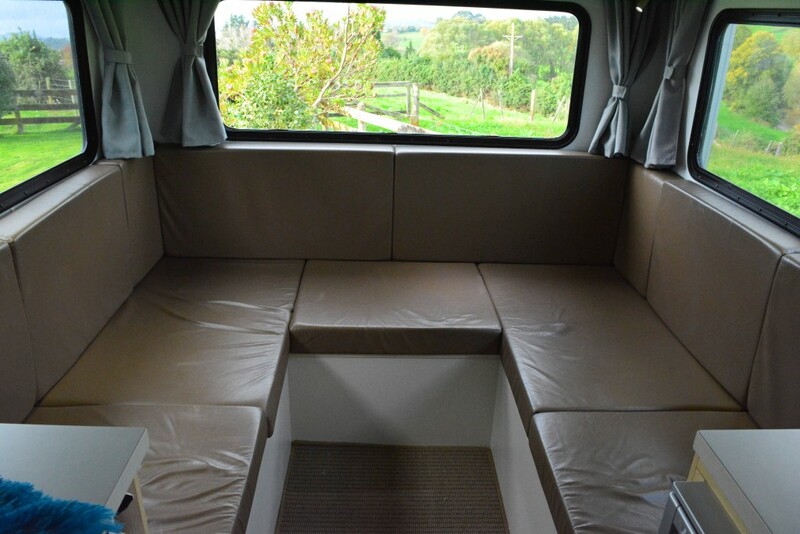 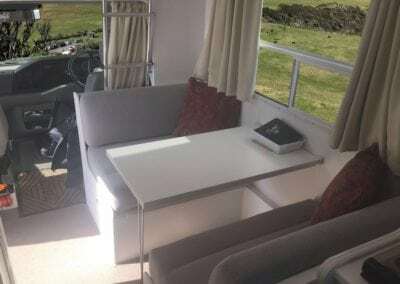 The dinette has been trimmed to match the lounge. 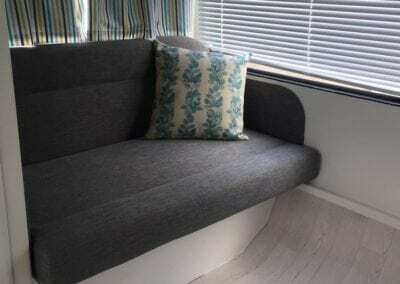 This seat is so inviting. 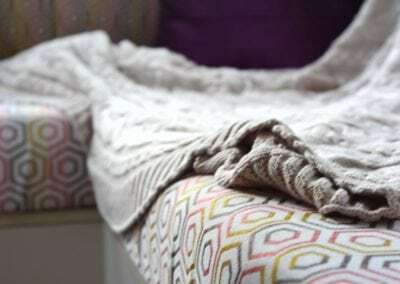 A beautiful throw adds a touch of luxury. 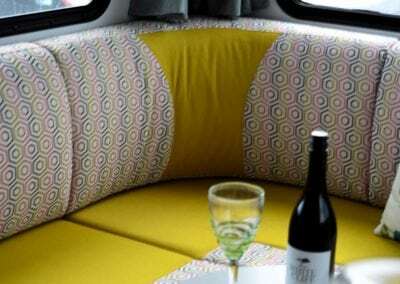 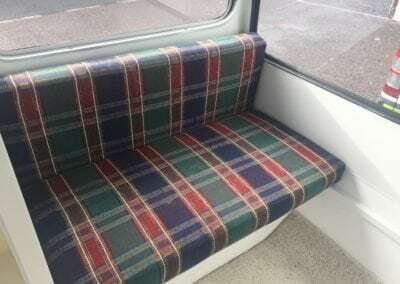 “The only place worth talking to for motorhome re-upholstery. 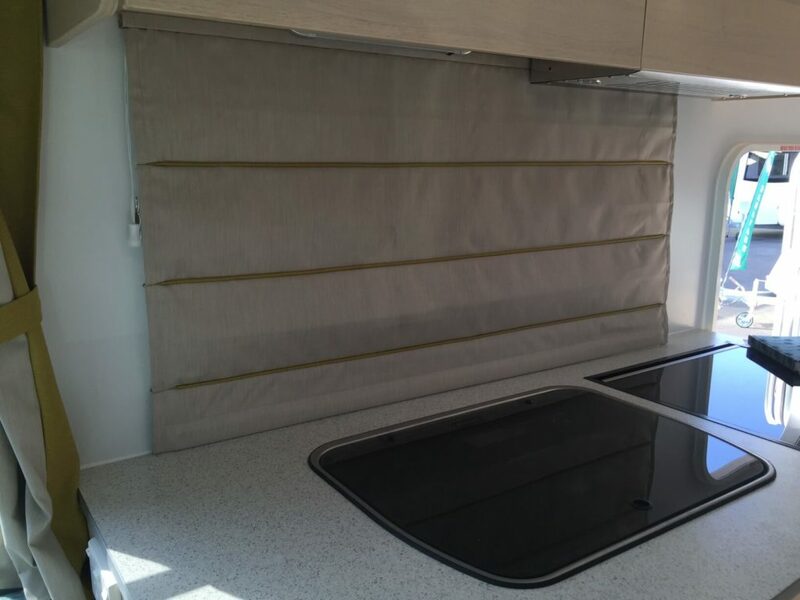 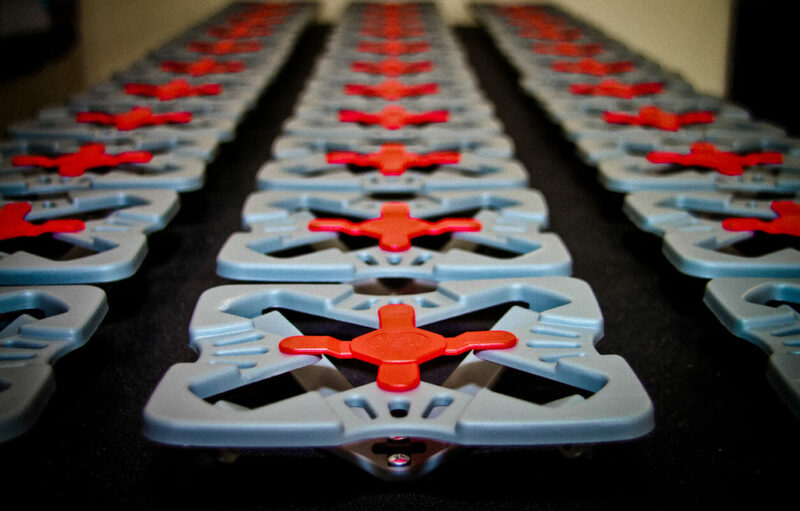 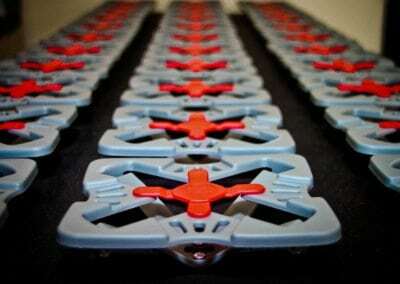 The team here know their products and truly are specialists”.